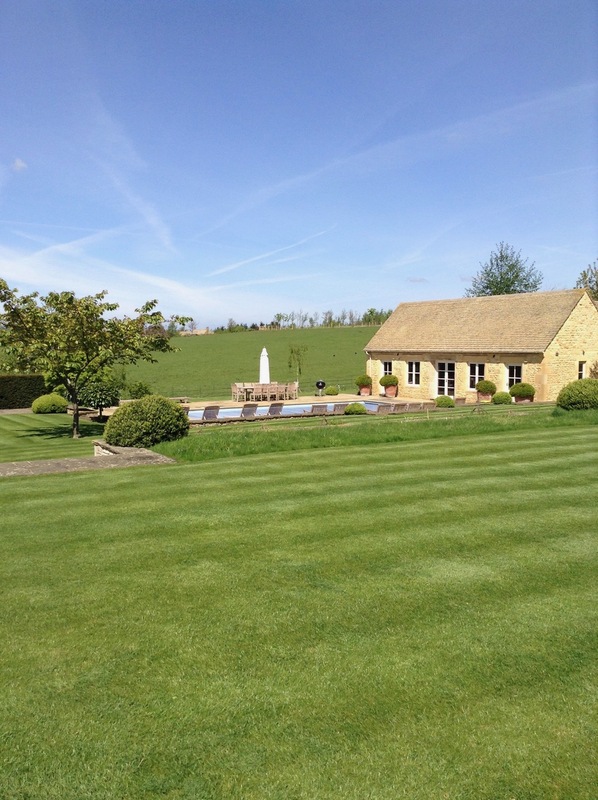 Stunning family home near Chipping Campden, Gloucestershire available for short breaks. 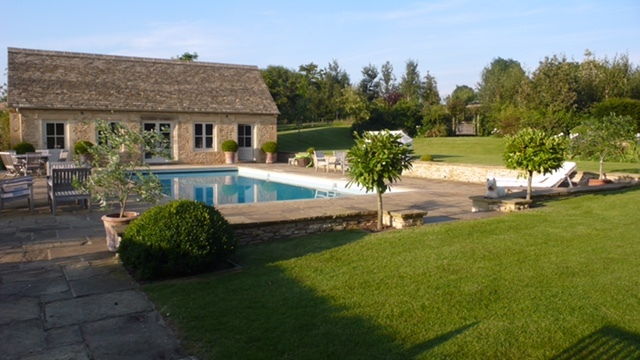 Pool house with kitchen, large dining or party area, bathroom and gym equipment available. Impressive large entrance hall ideal for a drinks party. 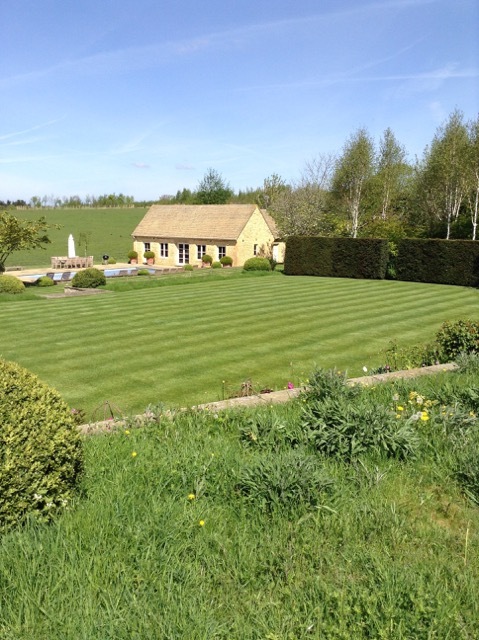 A beautiful light and spacious family home located just outside the village of Paxford near Chipping Campden in the Cotswolds. Stunning outdoor living including large swimming pool, loungers, dining area, pool house and tennis court. The main house has 8 bedrooms; 7 doubles and 1 single. The self contained annex has a kitchen living area bedroom and bathroom. Gatherings of above 18 adults are not permitted at this property. 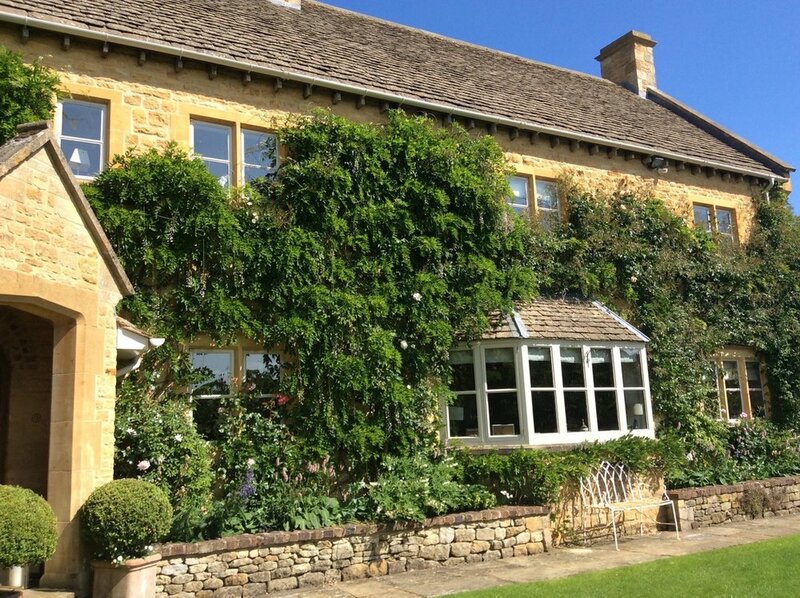 Situated in Gloucestershire just outside a village near Chipping Camden, this property is surrounded by beautiful English countryside where you can explore the hills through the numerous walks available. The owners have highland cattle and chickens in the surrounding fields - please don't enter these fields- just enjoy the country life around you. There is a lovely country pub just a few minutes walk away in the local village, it serves great food. This beautiful home is within easy reach of Chipping Camden, Moreton in Marsh, Stratford Upon Avon, Cheltenham by car, this property is well situated for friends to get together for a break away.